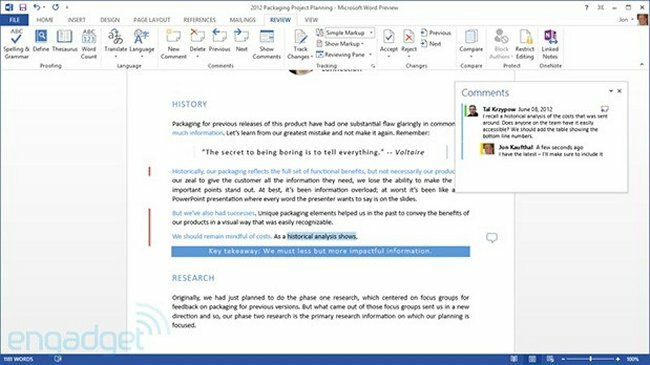 Many Office users are upset with Microsoft’s recent decision to tie Office 2013 retail licenses to the PC they were originally installed on, but the good news is that the company has been listening. Microsoft has now announced that it’s changing the policy. Microsoft will now allow users to transfer the license if they get a new PC or the old one fails. The company will update the actual license agreement included with the software in a future release, but they say that the change is effective immediately. There are still some limitations however. You can’t transfer the license more than once per 90 days unless there’s a hardware failure, and you still can’t have the software on more than one computer at a time. Well, this should make users happy.